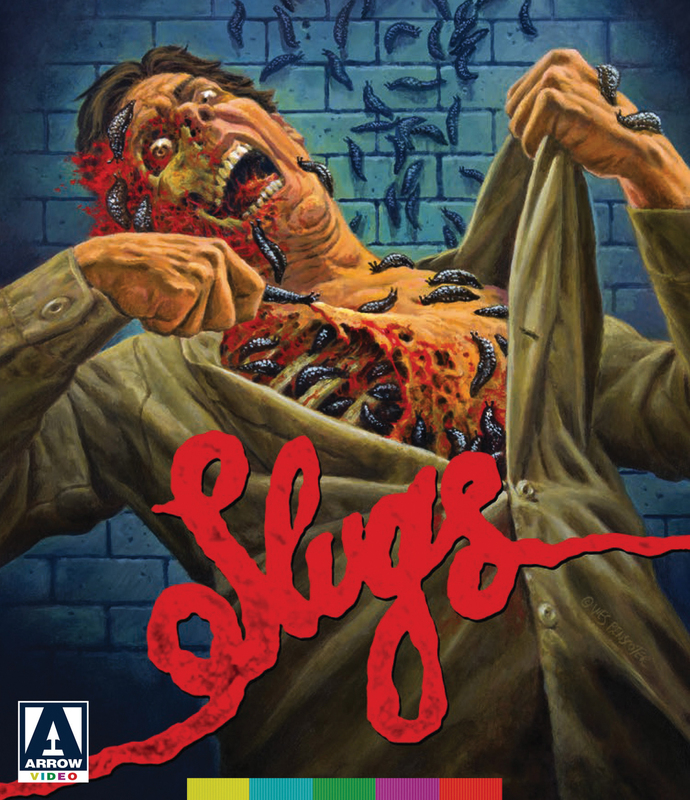 Arrow Video September: Back to Film School With An Unholy Trio of Horror Flicks | "DESTROY ALL FANBOYS!" 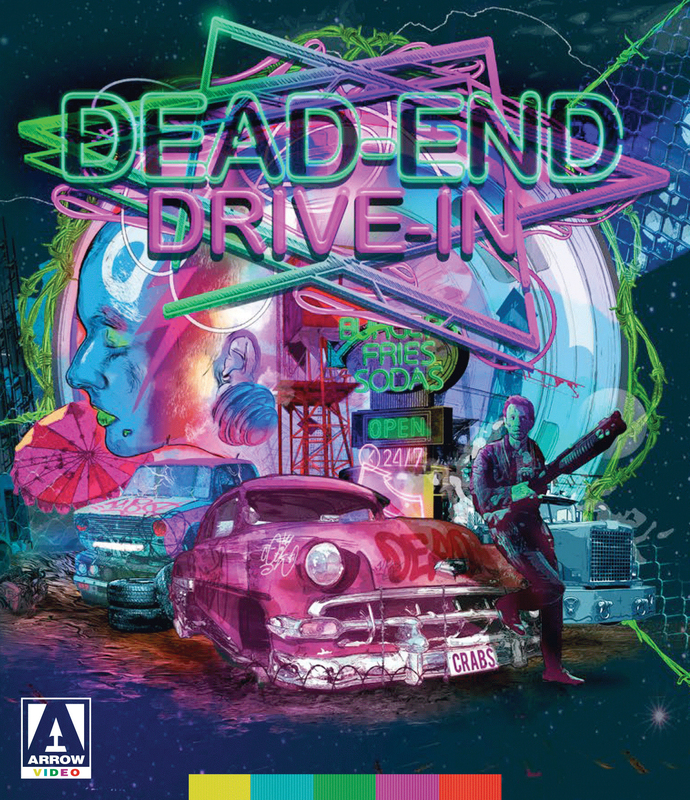 One of Quentin Tarantino’s favorite directors, Brian Trenchard-Smith was a key figure in the Ozploitation movement, responsible for The Man from Hong Kong, Stunt Rock, Turkey Shoot, BMX Bandits… and dystopian cult classic Dead-End Drive-In! With its day-glo color scheme, new wave soundtrack and extraordinary stunt work, Dead-End Drive-In is in the tradition of Ozploitation milestones Mad Max and The Cars That Ate Paris only very, very eighties. Hey! You’re not done reading and I’m not done cutting and pasting! Siddown and see what else is on the plate, mate. Taking a detour while on route to Los Angeles, the Carter family run into trouble when their camper van breaks down in the middle of the desert. Stranded, the family find themselves at the mercy of a group of monstrous cannibals lurking in the surrounding hills. With their lives under threat, the Carters are forced to fight back by any means necessary. Okay, then. Class dismissed – you all have your assignments, so hop to it! 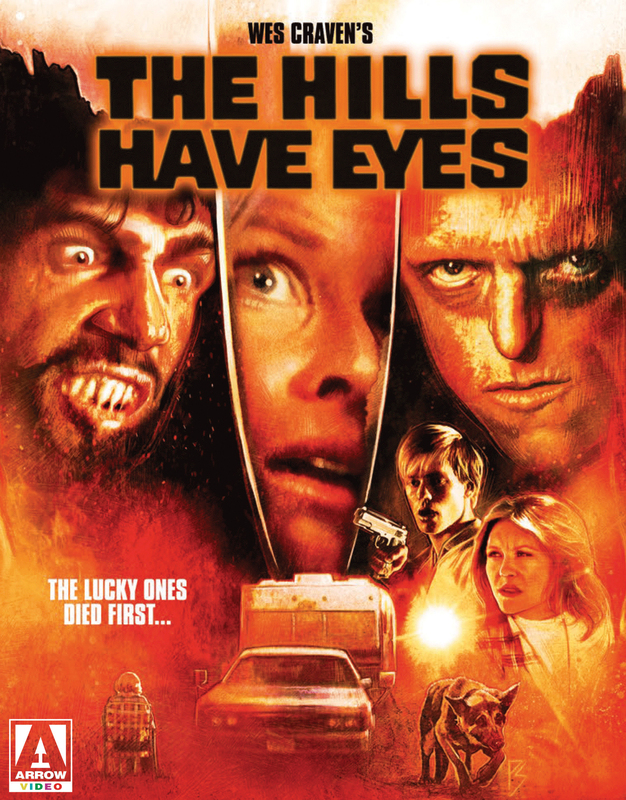 This entry was posted in 2016, Commentary, DAF, Features, Humor, Updates and tagged Arrow Video, BUY THESE FILMS!, Cult Films, Dead-End Drive-In, Gifts, Holiday Gift Guide 2016, Horror, Horror Movies, Movies, MVD Entertainment Group, MVD Shop, September, Slugs, The Hills Have Eyes by geelw. Bookmark the permalink.